Even those who prefer their ice cream in a cup won’t be able to resist a free cone sample. Visit Baskin Robbins for a Free ice cream cone sample during Fancy Cone Sampling Day! Stop in for a taste of “Make it Amazing” and try 1 oz. of ice cream with a waffle cone chip dipped in chocolate and decorated with rainbow sprinkles! 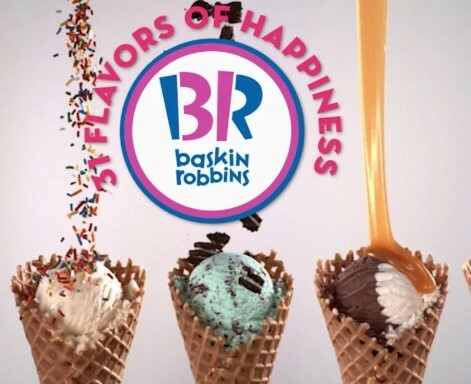 Valid on April 7th from 3pm – 7pm at your local Baskin-Robbins.